Our Studwork comes with rounded edges and is made for use in wall partitioning, internal framing, studwork etc. 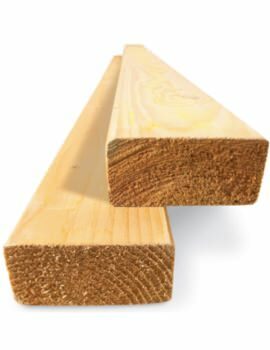 Our range of Canadian Lumber Standard Studwork Timber is suitable for creating stud walls and partitions. It can also be used for splitting larger rooms into one or two smaller rooms. Treated Studwork is a good choice for stud walls in damp areas such as basements. 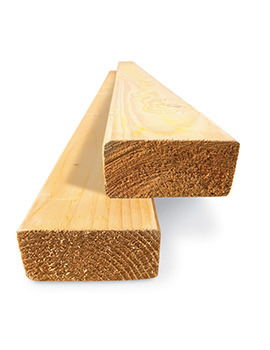 Made of Softwood and FSC certified to assure superior quality. Kiln dried and slow grown for strength, it is available at a great price at our online store.